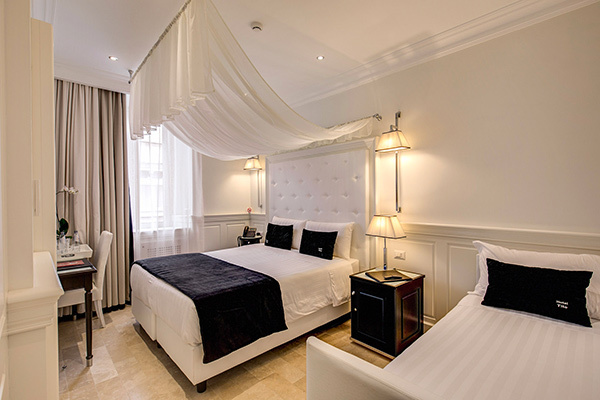 Hotel Tito is a recently refurbished property offering modern and elegant rooms. 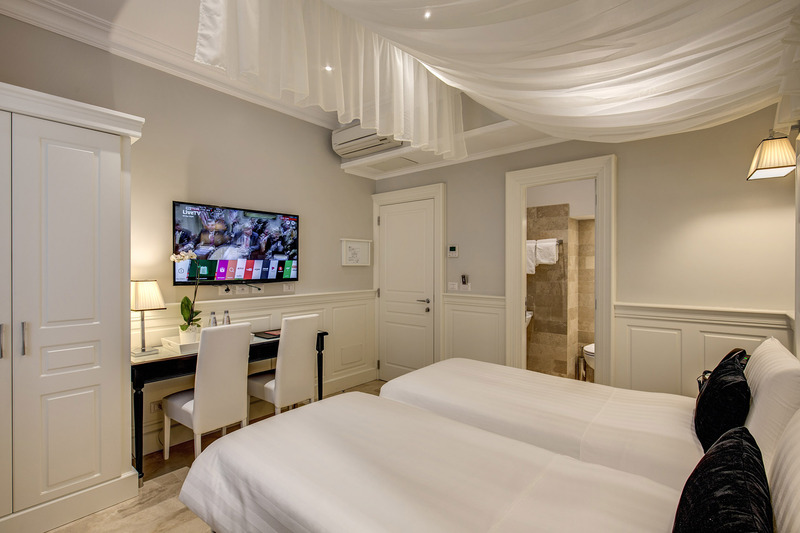 Each room is equipped with Smart TV, mini fridge, safe and Memory cushions. 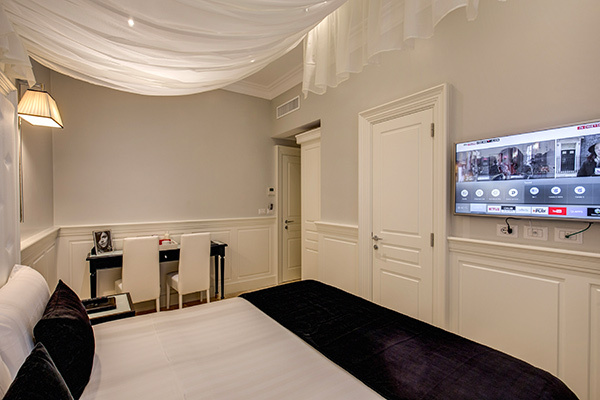 In all rooms there is a private bathroom with shower cabin, hairdryer and exclusive complimentary toiletries. 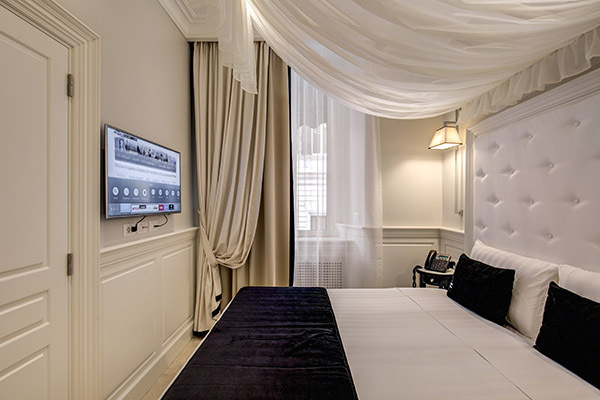 The hotel has a convenient location because it is just 140 meters from Termini Station. So it is a good choice for those who want to move easily. The 140 meters separating us from the station guarantee tranquility outside the windows. 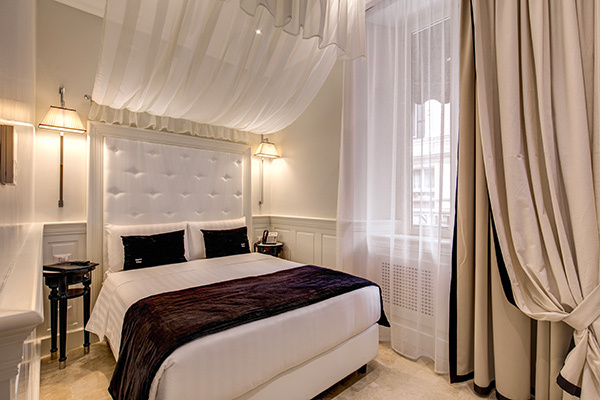 To reach us from Termini you have to go out to the side of Via Marsala and continue straight. So you get to via Marghera, the street where the hotel is located. The property has 15 rooms. Wi-Fi is free throughout the property. The front desk is open 24 hours a day. Check-in is from 14:00. Check-out is within 11:00. You can print tickets for the train / plane or voucher for museums.